What does football and music have in common? And how do you adapt to a foreign country as a 10-year-old? Peter Naumann or ELO experienced it all since he moved to Denmark from Zambia as a young child with his mother and brothers. ELO released his first single ‘Illuminate’ in 2016 and has been working on his music since then, taking care of both writing, producing and the business of music. 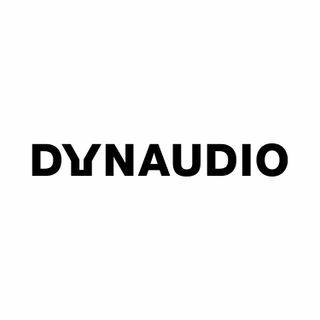 Dynaudio met ELO at Smukfest for a talk about his passion for hiphop, his cultural background and the ... See More difficult task of breaking through.